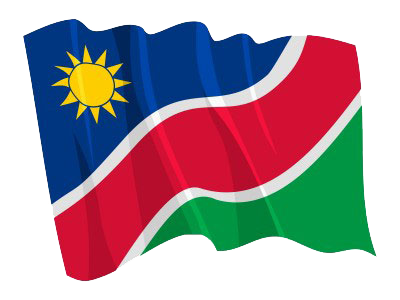 1 (REHOBOTH, 09 NOV, NAMPA) – Namibia’s national rugby team will play their first match against Russia tomorrow as part of the three matches scheduled for their European tour. © Copyright NAMPA Tuesday 23rd of April 2019 06:53:56 AM. All rights reserved.